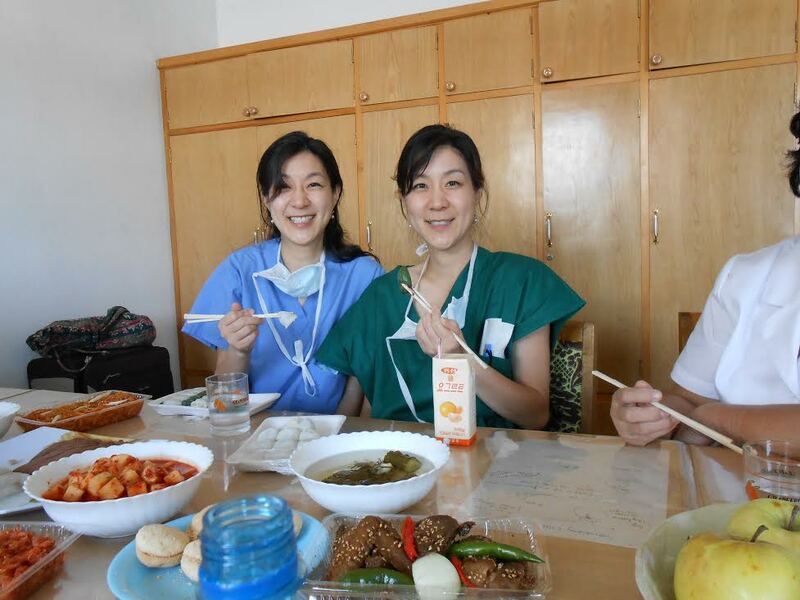 Dr. Alice (Left) and Julia Song are twin ophthalmologists who travel to North Korea every year to teach medical techniques and bring new information and supplies to doctors there. Dr. Alice and Julia Song, 42, are twins like no other. 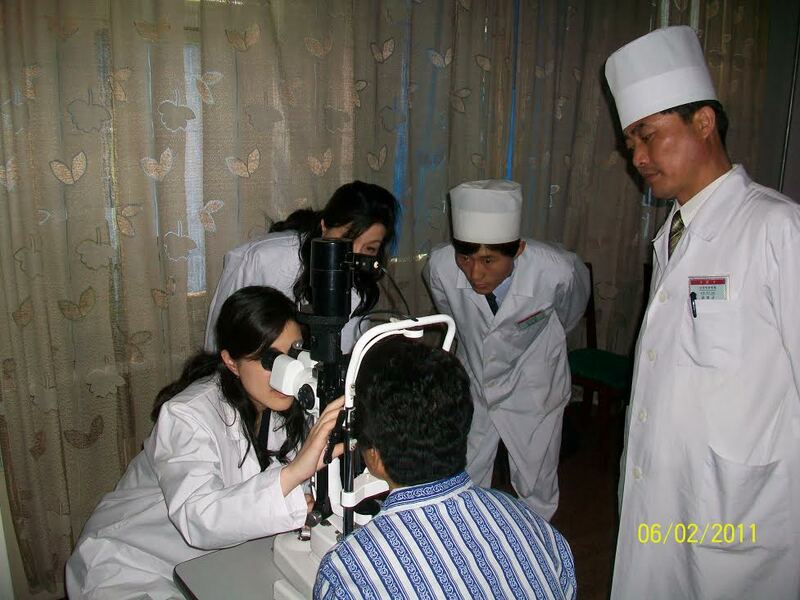 Based in Southern California, they’re ophthalmologists who travel to North Korea every year to teach medical techniques and bring new information and supplies to doctors there. The visits, currently financed out of the sisters’ own pockets, last a week. They plan to keep going. 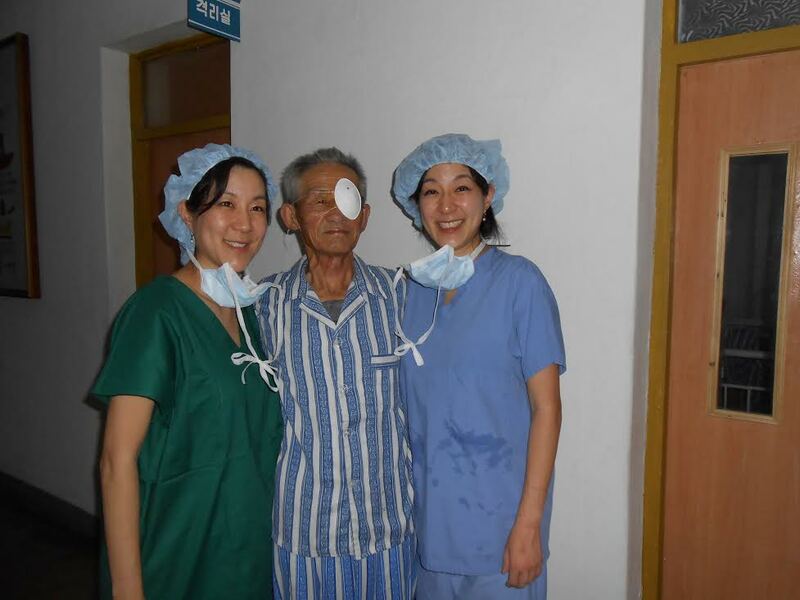 The Chicago natives, who attended the Massachusetts Institute of Technology together, volunteered in Mexico, taught at Loma Linda University and opened ophthalmology clinics called Dr. Song Vision. 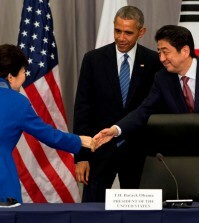 They started their trips to North Korea in 2011. The clinics opened after the sisters combined their practices after finding themselves together in California. They each have their sub-specialty — Alice specializes in reconstructive and orbital surgery, and Julia in glaucoma surgery. The initial idea for going to North Korea, more than anything, was that they wanted to help anyone they could, she says. The pair, together and separately, have lent hands to a number of efforts in places like the Honduras, Peru, Venezuela and Los Angeles’ Skid Row. 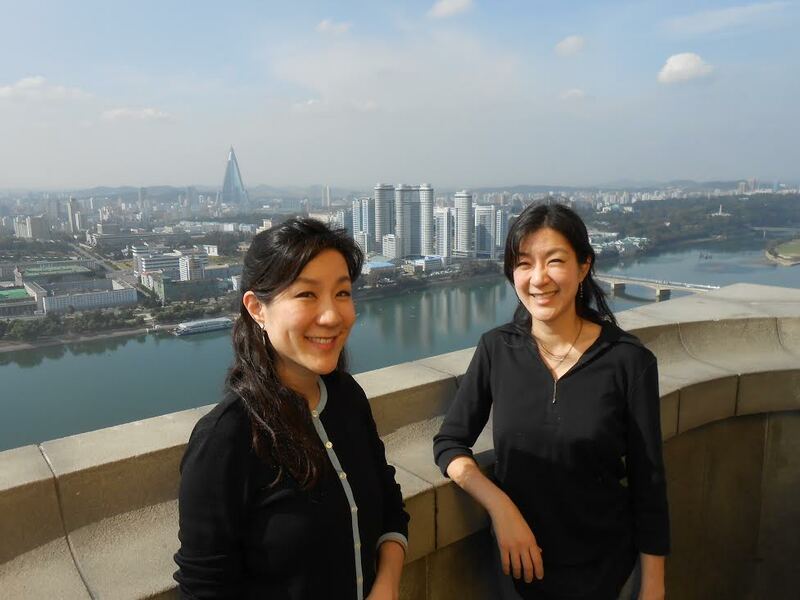 Alice, left, and Julia, right, says the surgical patients in North Korea were like any other patient in the United States. They were looking for solutions for their problems, and they were grateful. Much of their desire to visit also comes from a deeper connection — the Song family originally hails from the North. They left before the Korean War divided the country, but the sisters’ parents were born in the North, and their grandfather was a physician there. In Pyongyang alone, where the sisters stay during their visits, the need for eye care is real, she says. Although many of the doctors in North Korea were trained in Germany, Russia, India and China, they’re still missing the resources to be truly efficient, she says. Among the supplies and tools they bring are lenses, blades, needles, headlights, instructional videos, PowerPoint presentations and other equipment. North Korean doctors record the sisters’ lectures to share among themselves. “They tried to make us feel as comfortable and welcome as they could, offering drinks and fruits and plenty of snacks, to the point of us gaining so much weight,” said Julia, left, and Alice. From the mission of spreading the message about the necessity of everyday eye protection — whether the solution is something as simple as wearing sunglasses — to bigger issues like the lack of screening and medicines like anti-scarring treatment for glaucoma surgery, the Songs know there’s a lot of work to do, especially in the political climate of the North. A lot of resources go toward the military and healthcare is neglected, Julia says. As a result of their trips and as a result of seeing funneled resources, the Songs have adopted another hope: the reunification of the Korean peninsula. “If they reunified North and South, more of the resources would go toward medical care and technology to help improve the social welfare of the people there,” Julia says. But all the same, they’re careful to comment on politics. She says what matters most is that hard-working, well-meaning doctors are working to do their best with what they have. Although they started out going to North Korea with organizations like Wheat Mission Chicago and the Korean American Medical Association’s Doctor to Doctor Initiative, they decided to make the trips on their own after realizing it gave them more freedom to give more focused aid. Their trips are now self-funded. The sisters buy their own plane tickets, plan their own trips and figure out their own transportation despite the difficulties they often face with obtaining visas in China. They have no idea if they have been put on any government watch lists. They request supplies from hospitals and pharmaceutical companies. Julia says it’s possible because the doctors there already know the sisters. “There’s a trust and a friendship and a relationship that we have established with them,” she says. Still, embargoes against North Korea means that it’s sometimes difficult to obtain supplies from pharmaceutical companies. For Alice and Julia, the trips hold a bigger significance than medical care. They’re about connecting with and helping brothers and sisters, Julia says. 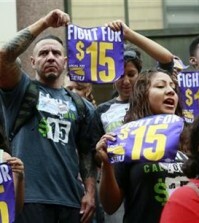 The sisters intend to go back as many times as they can, given their busy work schedules. The next planned trip will be taken this fall around July, they say. thank you for a few other informative blog. in which else could i get that sort of information written in such a perfect approach? i’ve a project that I’m just now operating on, and i have been on the appearance out for such facts.